Founded by Aerin Lauder, AERIN is inspired by her own signature style with a strong belief that beautiful living should be effortless. Gaining experience from working for her grandmother Estee Lauder, AERIN creates trays, candles, dinning accessories and frames each with a modern twist designed to make life more beautiful with ease. 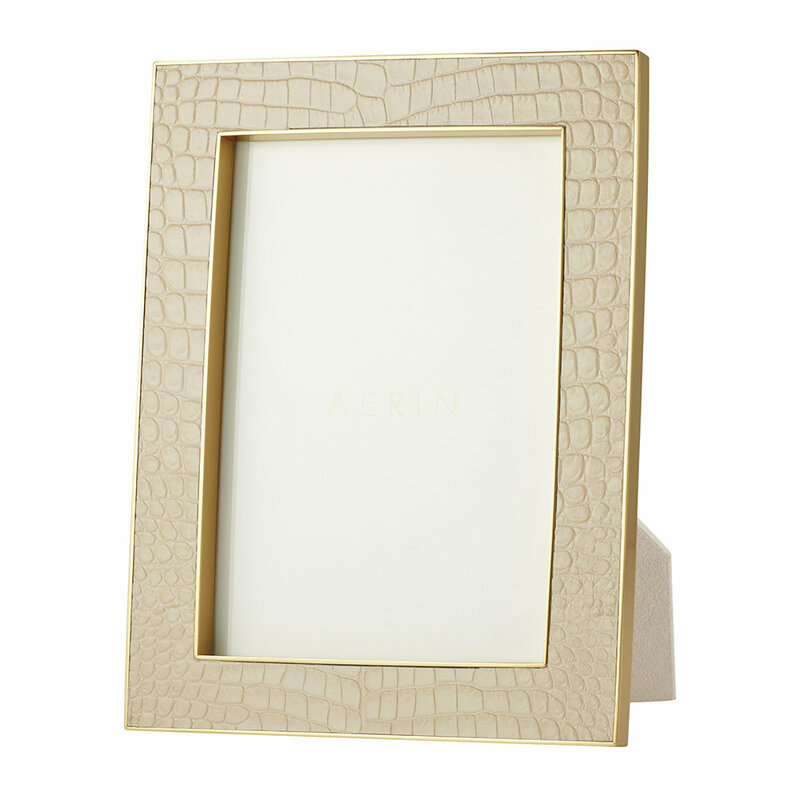 Display a treasured memory with this Classic Croc photo frame from AERIN. Made from stylish leather embossed with a croc design, this photo frame has been finished in a stylish neutral shade and golden coloured brass accents. Bring sophistication to your hosting with this Shagreen Oval Tray from AERIN. 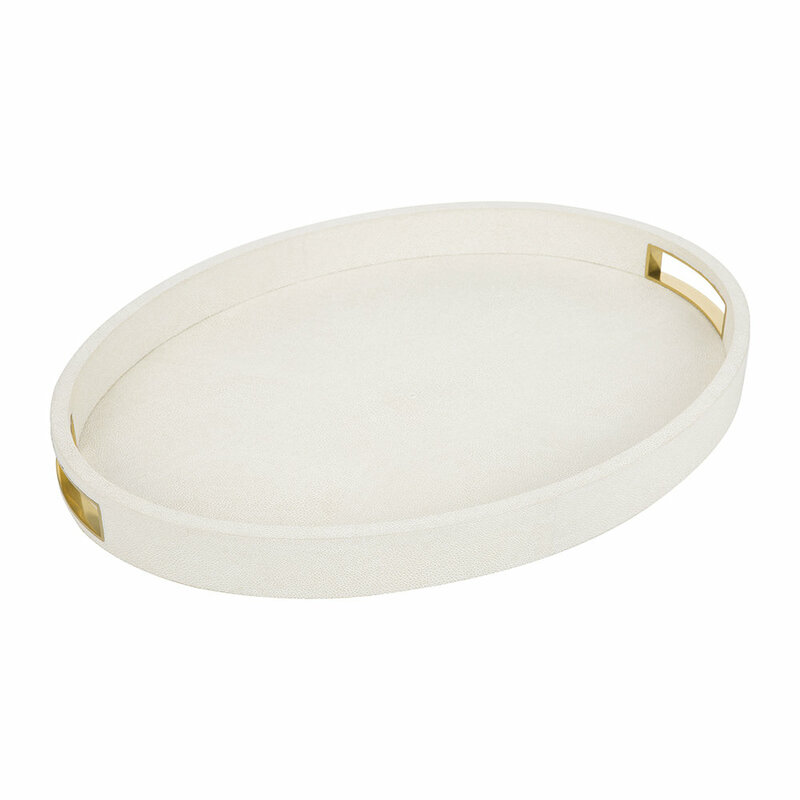 Its surface has been embossed with a beautiful shagreen effect that will add a luxurious appeal to anywhere the tray is placed; both in use and on display. It has been finished with integrated polished brass handles for ultimate manoeuvrability, and is the perfect way to serve drinks and nibbles to house guests. 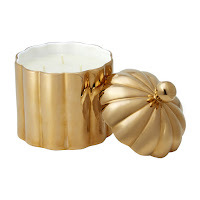 Infuse your home with the enticing scent of this Franz scented candle from AERIN. Encased in a delicately ridge ceramic vessel, this candle is coated with genuine 18K gold and includes a remove lid to transform it into a beautiful decorative accessory when not in use. With fresh woody notes of fir balsam and pine, it has a spicy base of cinnamon and clove to warm wintry nights. Add a touch of romance to a bed side table or side space with this Valentina velvet heart tray from AERIN. 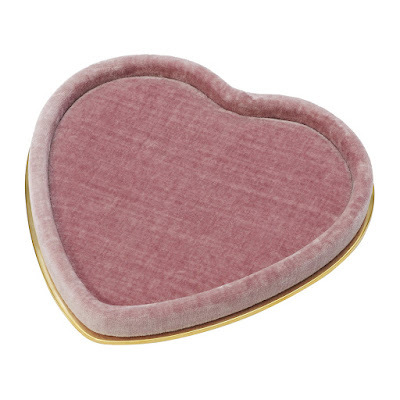 Luxuriously covered in velvet and further enhanced with brass edging, this heart shaped tray will look beautiful placed on a desk and works equally well as a way to keep personal items organized on a vanity. A wonderful gift idea, this tray is also available in a range of colours to suit any taste. 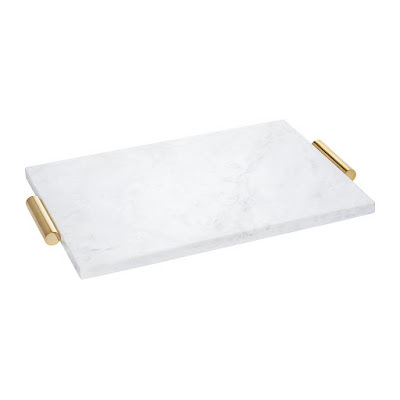 Bring a touch of elegance to your next dinner party with this Franco marble cheese board from AERIN. 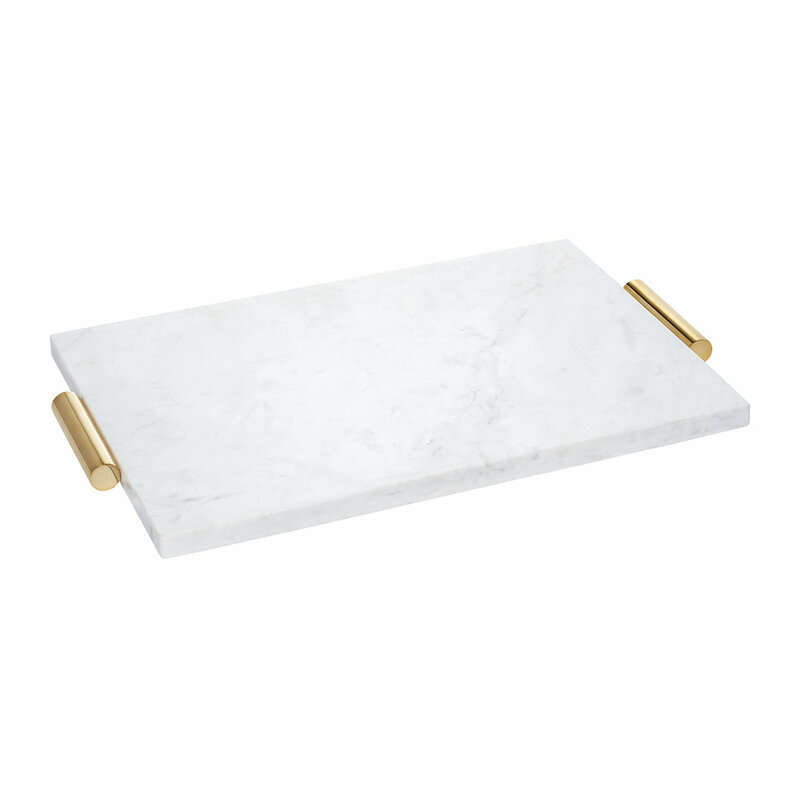 Handcrafted from marble, this cheese board has been finished with opulent cylinder brass handles. A stylish way to present a selection of cheese after dinner, this cheese board will make an sophisticated addition to any home. Add the perfect finishing touch to a side space or mantelpiece with this Lily Flower from AERIN. 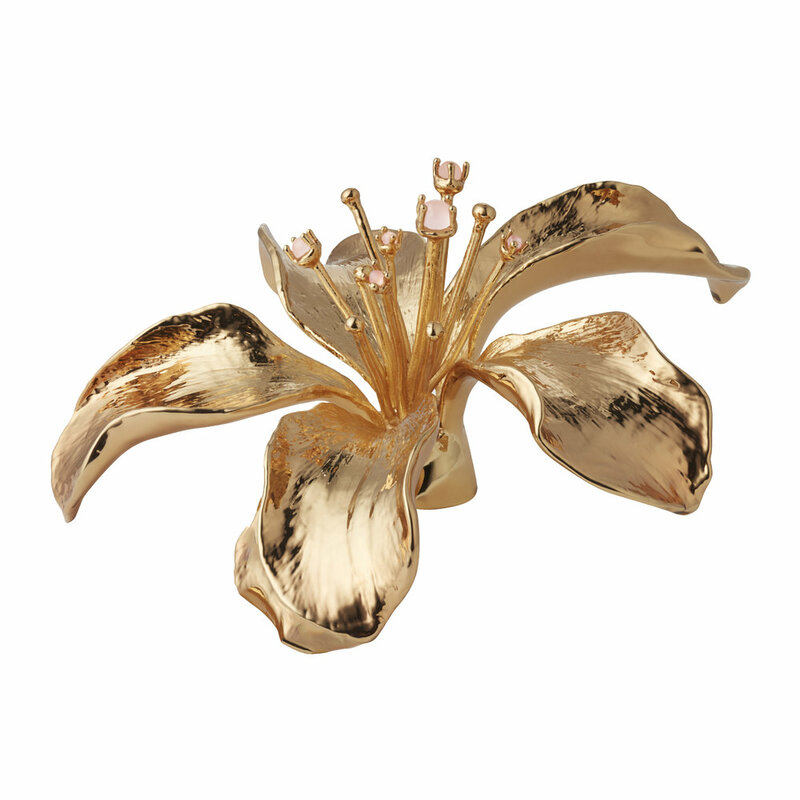 Made from brass, this object takes the form of an intricate lily design in a golden hue and has been finished with rose quartz beads. 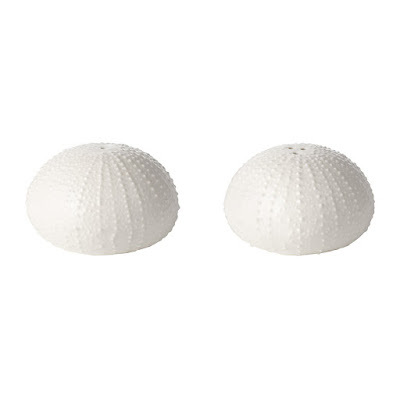 Transform your table setting with these Sea Urchin salt & pepper shakers from AERIN. Made from ceramic, each shaker takes the form of an intricately detailed sea urchin. Perfect for bringing a unique touch to your dining table. Add a touch of elegance to your interior with this Bellamy Clover vase from AERIN. 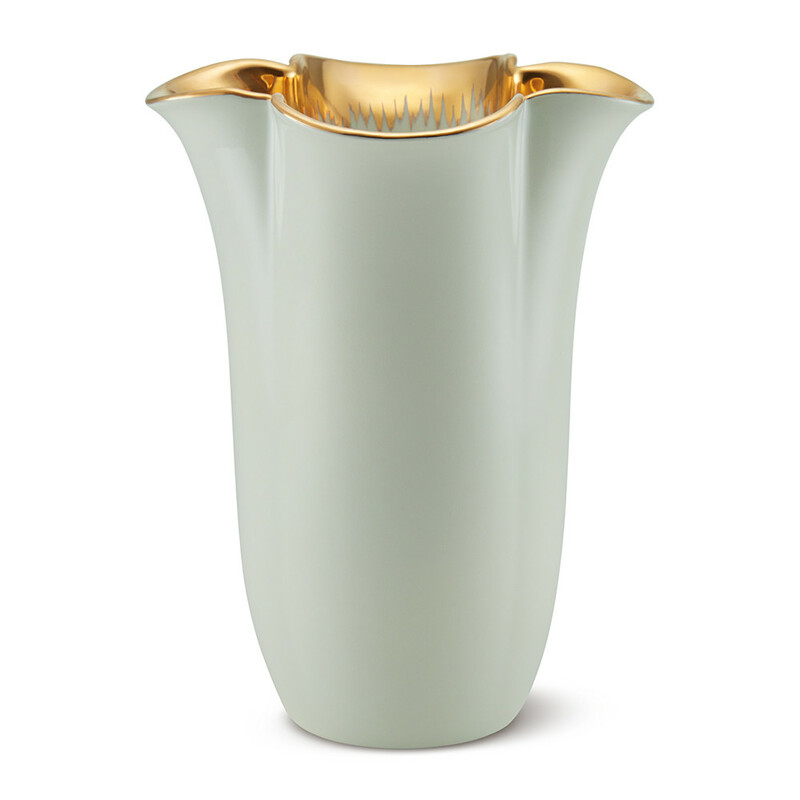 Made from ceramic, this pale green vase features a pinched design and is enhanced with a hand-painted gold rim. Add an elegant charm to the home with this Colette hurricane from AERIN. 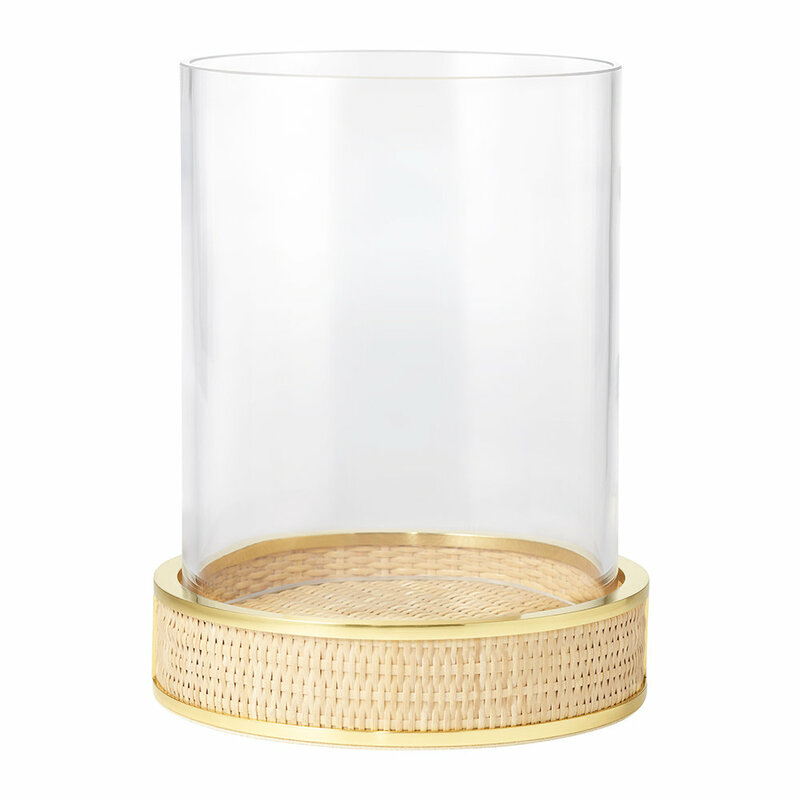 On a base of woven cane accented by golden brass accents, this lantern has an graceful glass top and is ideal for displaying pillar candles at their finest. Perfect for placing in any room of the home, this hurricane will make a wonderful addition to your living space. 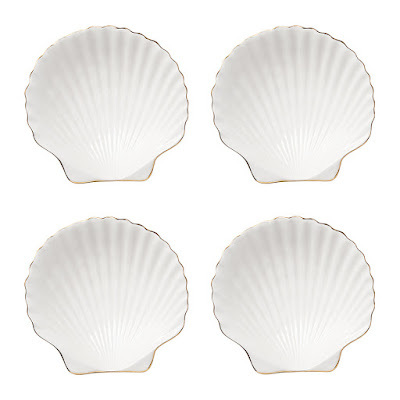 Infuse your dining setting with a touch of marine life with this set of four Shell appetiser plates from AERIN. 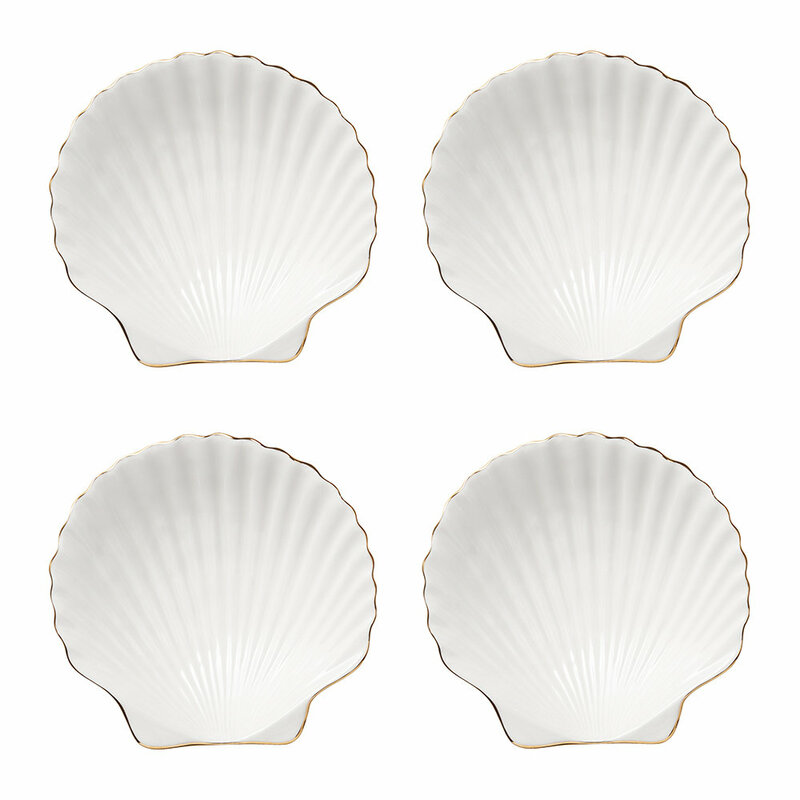 Crafted from ceramic, each plate takes the form of a detailed scallop shell and has been finished with an 18 carat gold edging. Perfect for elegant dinner parties, these appetiser plates make an elegant addition to any dining table.